Knuckleballers are a unique breed, and it's somewhat fitting that the list's lone knuckleballer comes in at No. 100. 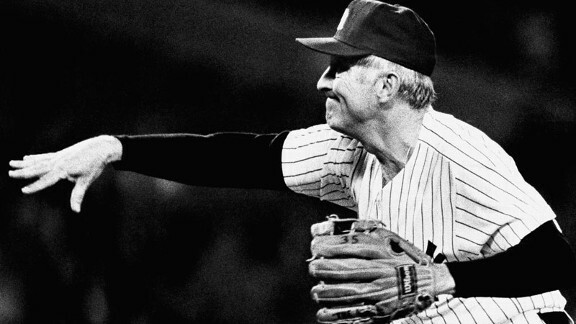 Knucksie wasn't flashy, but he got the job done for decades. Niekro led the NL in starts, complete games and innings every year from 1977 to '79, and he is 10th all time for wins above replacement among pitchers.